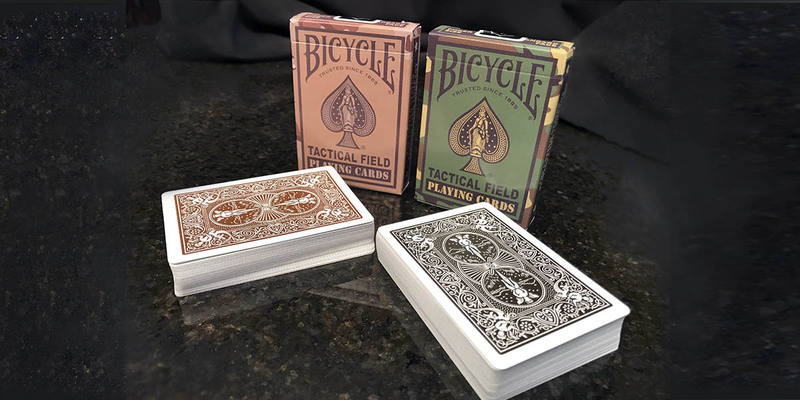 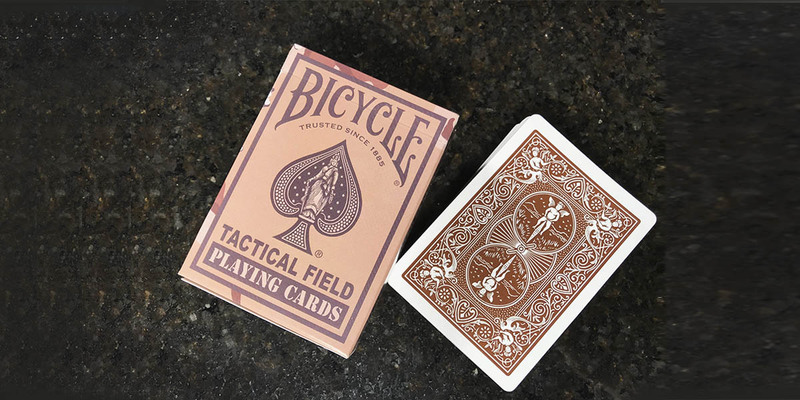 The Bicycle® Tactical Field Playing Cards are a highly specialized deck printed in muted camouflaged colors for tactical situations, military use, and more. 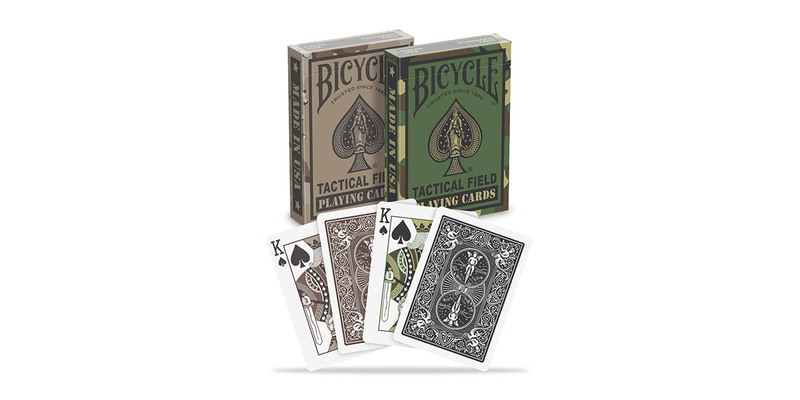 These unique cards come in a camouflaged printed tuck with the card colors being Desert or Jungle. 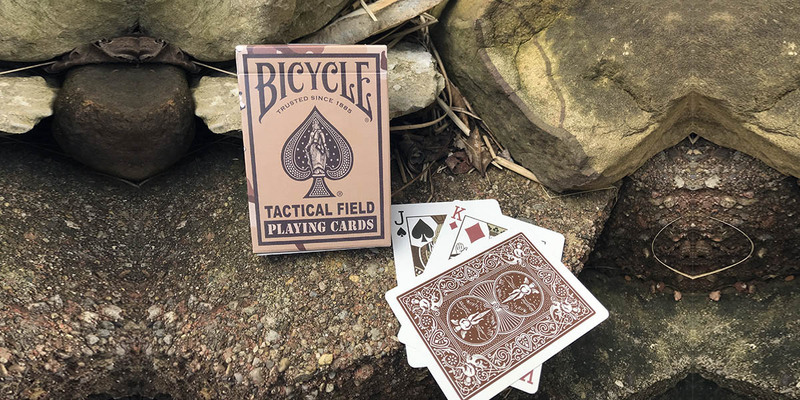 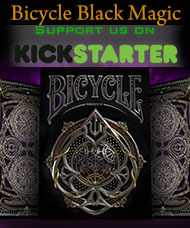 The Bicycle brand delivers classic playing cards and memorable experiences that players can trust, based on a long-standing tradition of producing quality product that brings people together.